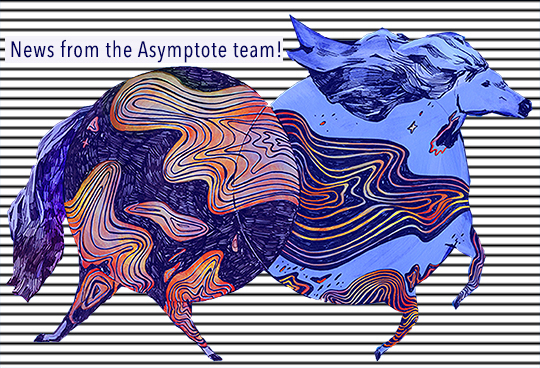 Delve into the latest literary news from our ever-industrious Asymptote crew! 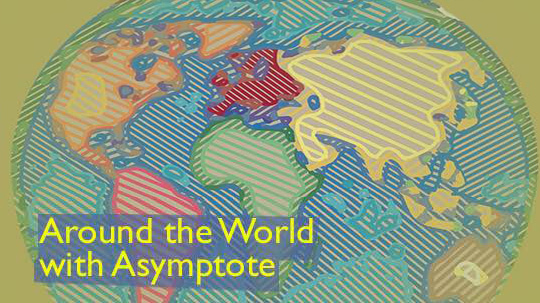 Apart from working hard on the Fall 2018 Issue, Asymptote staff have also been busy making waves in the literary world. Join us in celebrating their achievements! Poetry Editor Aditi Machado published a chapbook, Prologue Emporium, with Garden-Door Press. She also discussed her editorial work at Asymptote and her translation of Farid Tali’s Prosopopoeia with the Wash U Translators Collective. Communications Manager Alexander Dickow reviewed From the Files of the Immanent Foundation by Norman Finkelstein for Rain Taxi.